Crombie were established in 1805 by John Crombie, who came from a family of Scottish weavers. He established his first woollen mill in Aberdeen. 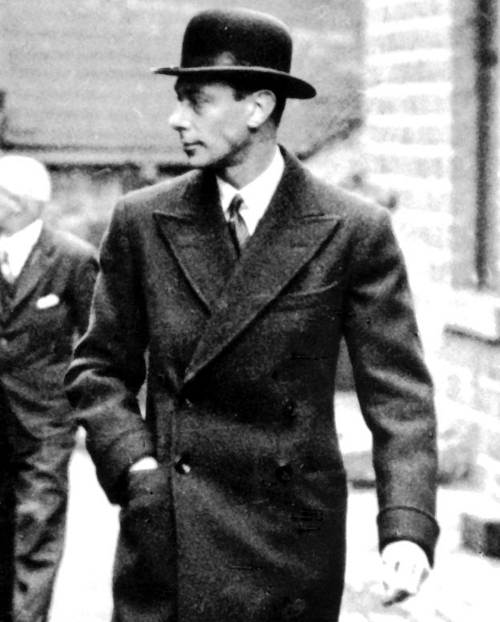 The name of Crombie gained a reputation for the luxurious quality and durability of the cloth. Like many British weavers of the 19th and 20th century, Crombie's order books bulged with requests from military clients - they produced Rebel Grey for the Confederate Army in the American Civil War and the cloth for the British Warm coats of the British military in the First World War. When I get round to creating my museum of British style, Crombie will obviously have their place. I wonder if I could create some sort of online museum? Might take a bit of time. Anyway, any analysis of Crombie needs to consider the Royal patronage and the military history, but also their revered place in British street culture. 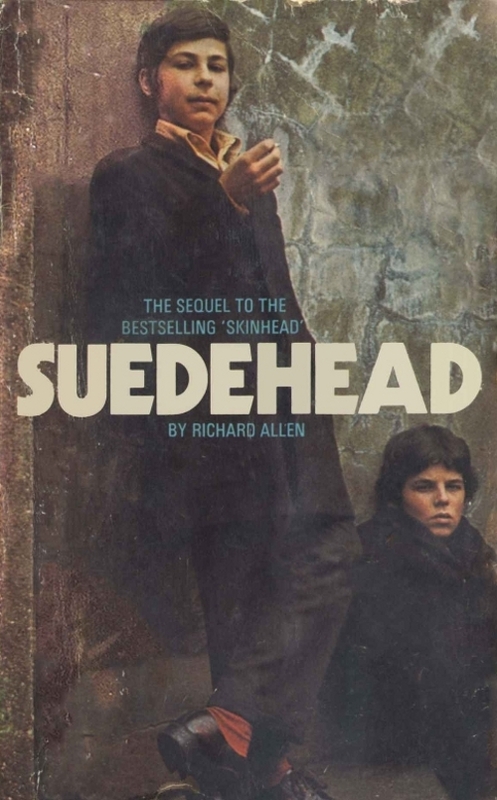 The Crombie coat - particularly the 3/4 length - was, and still is, the coat of choice for the clean-cut mod, skinhead/suedehead sub-cultures. It's funny how many British classics share such a seeming dichotomy. Genteel and edgy, appreciated by toffs and tough-nuts in royal and pop-cultural circles alike. 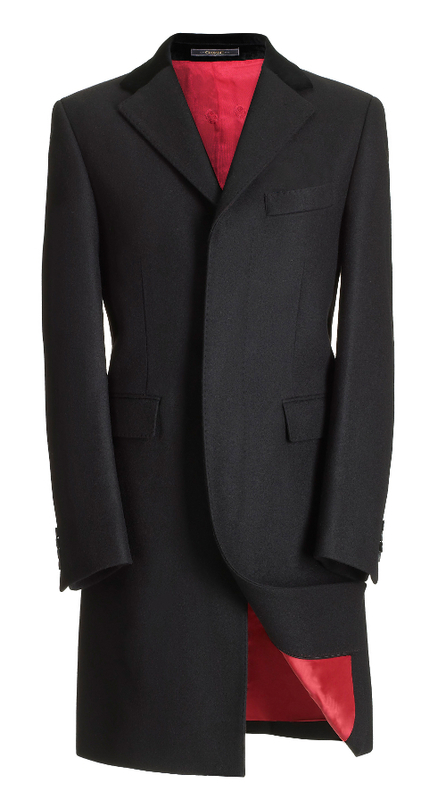 The navy Retro is the most recognisable Crombie coat of all. A slim cut, single breasted and fly fronted. Mods and their kin will know this style intimately. 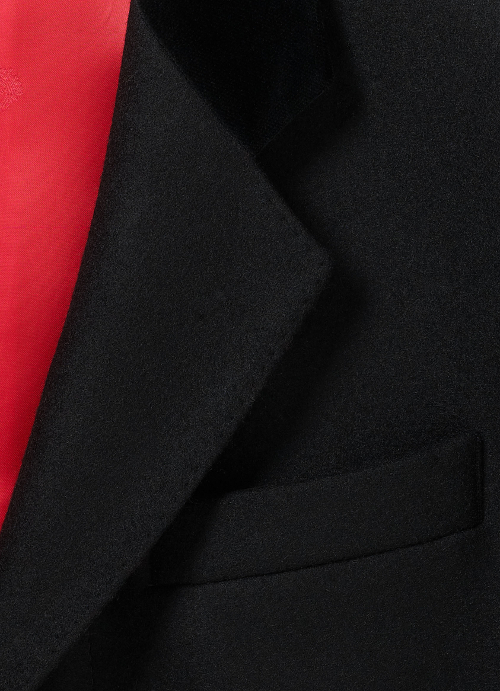 The coat has a velvet collar. The distinctive black velvet collars on many British styles of coat date back to the French Revolution and were worn, so they say, as an act of mourning and solidarity for the French aristocrats who were losing their heads left, right and centre. 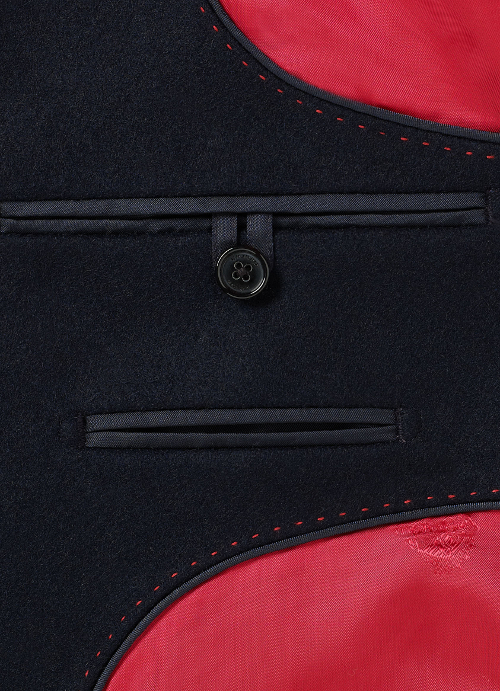 The Retro is made in the UK with classic Melton wool. Beautiful and timeless. Navy probably takes the top spot in traditional overcoat colours, but camel must take second spot, probably because of the use of camel hair in coatings. It's always sensible to make wardrobe room for all the classic colours first. 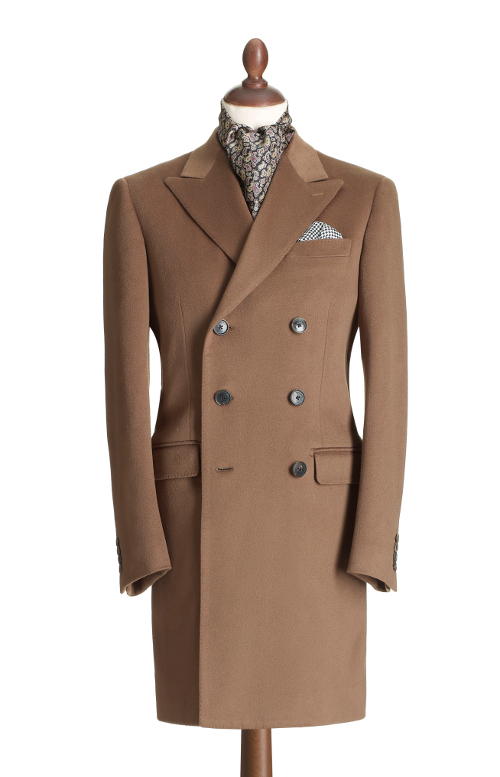 We can't ignore Crombie's highly attractive Camel Short Double-Breasted overcoat. More in the style of the King Coat Crombie worn by King George VI (top), the Merino wool has a one-way nap that gives it a silky look and softness. One to reach for time and again, until you donate it to my nascent museum.